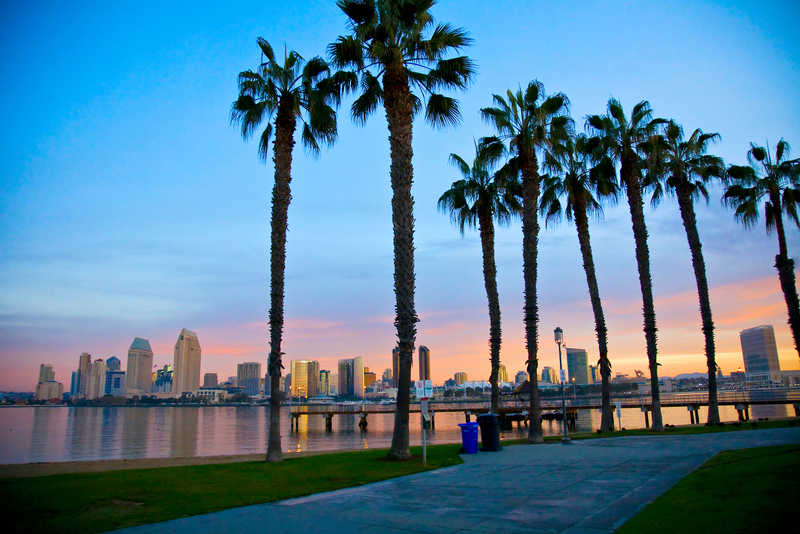 The 2018 Symposium will be held in San Diego, California. The official dates and venue will be announced shortly, so stay tuned! 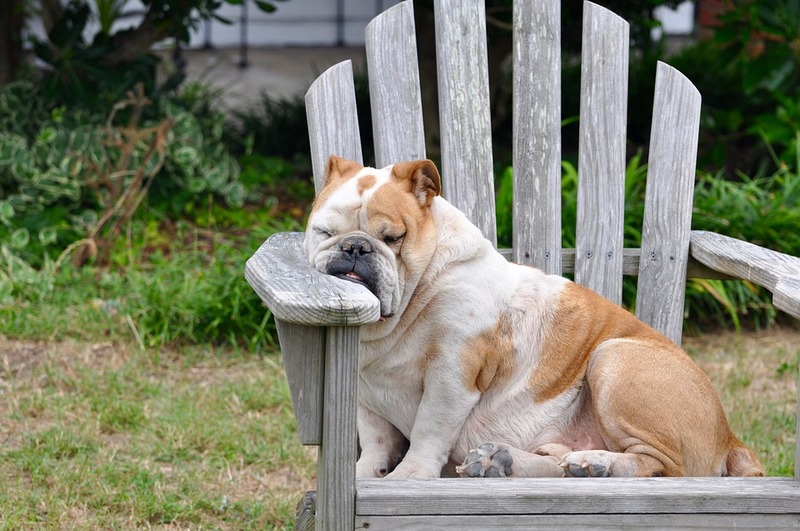 Are we getting closer to measuring the true meaning of “sleepiness”? Our tools are becoming more sophisticated and more universal, but at times it is like the blind men and the elephant — everyone has a different view based on what they are measuring. This blog reviews an article by Mehra and colleagues that comes to the conclusion that there are at least two elephants and maybe more. As the focus shifts from sleep medicine to sleep health, a unified measure of sleepiness would be a useful outcomes measure. But when it comes to optimizing sleep, we may need to find a balance among many aspects of sleepiness.